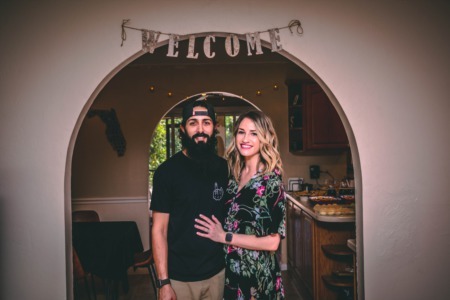 Housewarming Party for Austin and Ilana 2019! How to disconnect your Cape Coral Utilities and Electric after selling your home. What do I need to know about Home owners insurance in Florida MILITARY FRIENDLY REAL ESTATE AGENT IN CAPE CORAL AND FORT MYERS FLORIDA Single Family Homes For Sale in Lehigh Acres Florida 4 bedroom 3 bathroom home for sale on 2 acres in Buckingham The 21 day guide to preparing your home for sale Cape Coral Condo with Granite Counter tops for sale at $100,000.00 RE/MAX REALTY PARTNERS CAPE CORAL FLORIDA Cape Coral Pool Home With a Fenced yard Why You Should Consider Selling in the Winter Will Increasing Mortgage Rates Impact Home Prices? Common Things to Look Out for Before Buying Your Dream Home Is Getting a Home Mortgage Still Too Difficult?